It looks like ABSCBN is serious when they said it will conquer broadcasting this year. 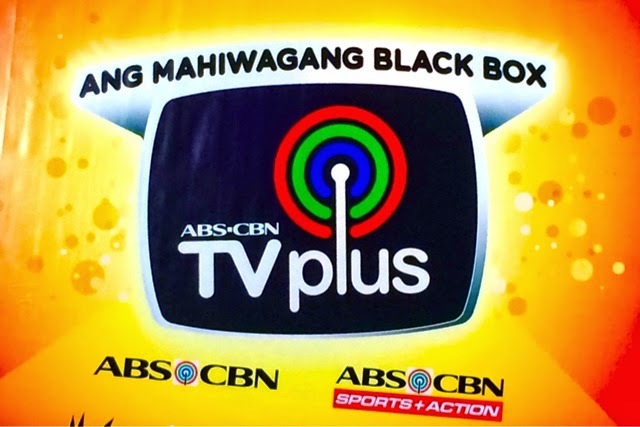 They just came out with ABSCBN TVplus, a service that will completely transform your TV viewing experience providing crystal clear pictures, crisp sound with free exclusive channels on top of the regular ones on full digital transmission. 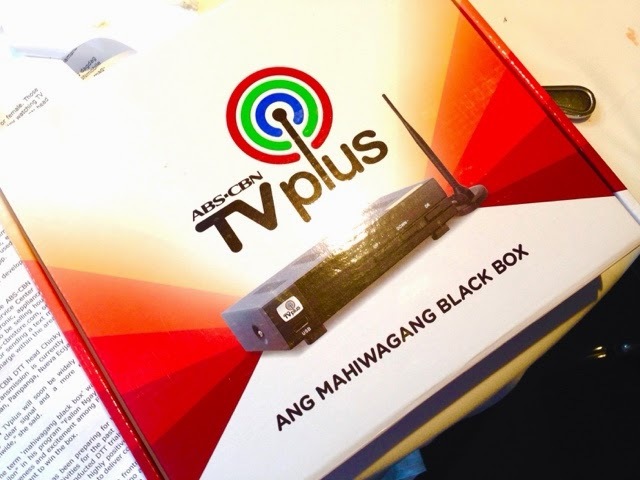 They fondly call this "mahiwagang black box" or "magic black box" and is often compared to seeing clear DVD like videos surpassing current quality aired on regular free TV. 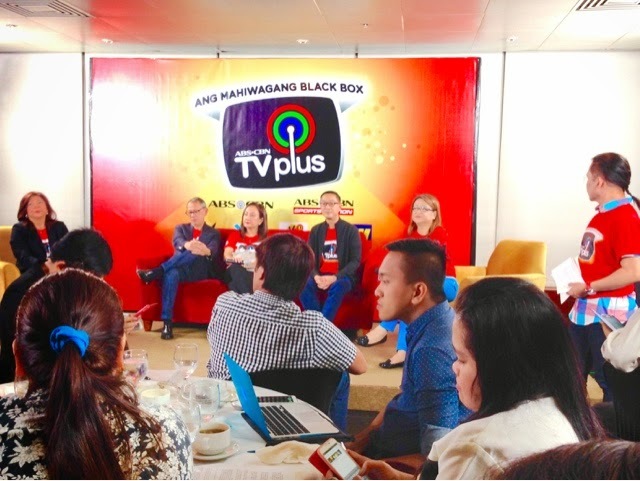 February 11 marked the eve of digital television age in the country as ABSCBN Chairman Eugenio Lopez III and CEO Charo Santos Concio switched ON the service in simple ceremonies at ABSCBN Center Road in Quezon City. One time payment of Php 2,500.00 and you're all set! It's going to be available in major cities in the Philippines and soon nationwide! There's no monthly fee, no installation fee, it's a game changer for television innovation. New exclusive channels such as CineMo (which will contain movies all day! ), Yey! (all day kid entertainment), Knowledge channel (education 24/7), DZMM Teleradyo (ABSCBN Radio based news) and more! Current digital signals are now in Metro Manila, Rizal, Cavite, Laguna, Bulacan, Pampanga, Nueva Ecija, Tarlac, Pangasinan, Benguet and Metro Cebu. It can work with almost all TV sets as long as it has audio video inputs compatible with it (RCA), so there's really no excuse! You can buy them off ABSCBN Store, ABSCBN Mobile Store, SM Appliance Centers, 2Go Express, Solid Service Center, Villman, Silicon Valley and more electronic appliance and hardware stores soon! 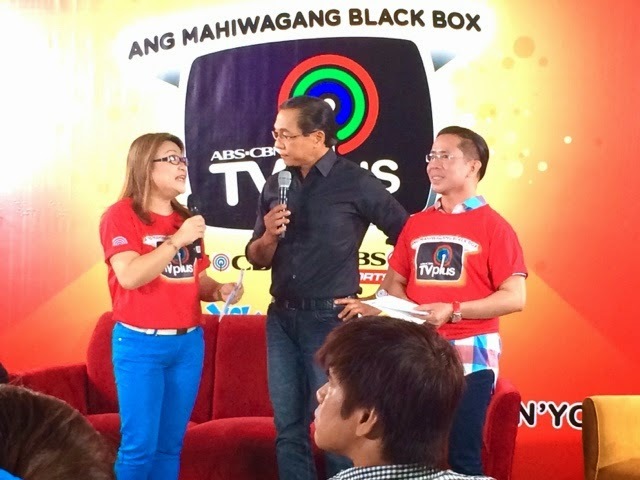 There will also be TVplus sales agents goong house to house, or via www.abs-cbnstore.com or call 024888888 and 1800104888888 (if you are outside Metro Manila) or simply send a text message to 23661. They will deliver it free too via LBC and 2Go as long as there's digital coverage in your area! Don't go for other boxes because you won't have those exclusive channels and the warranty for services. It only will be available for digital broadcast channels so if it's not being used by other networks, you won't see it when you use the "Magic Black Box!" You have to remember that because they have to invest quite an amount to follow that standard set by the NTC.